Do you want to know the biggest mistakes bloggers make with affiliate marketing? Why am I not making money with my affiliate links?? It’s all in the strategy my friend. Today, we’re talking about creating a web of interlinked content that will increase your clicks and affiliate income. This post may contain affiliate links. This means if you use a link and buy a product, we may earn a small commission at no cost you. You can read our full disclosure here. Before we get too deep into it, if you haven’t taken Michelle Shrouders course Making Sense of Affiliate Marketing, you are missing out! This girl earns over $50,000 in affiliate income every single month! And her course is amazing. It’s what helped me start making my first $200 with Amazon links alone in only a few months of blogging! The truth about affiliate marketing is that unless you have an absurd amount of traffic flocking to your site, your marketing strategy has to be on point if you want to make any money. This means each post you make, each call to action, has to have a purpose. One strategy that works well is creating a web of content based solely around one affiliate product. This means creating lots of relevant, tied together and helpful posts that all lead to one call of action…. to buy whatever it is you are promoting. When done right, this web serves multiple purposes. Help your readers understand why this product is so useful and why they need it to fix their problem! To create an affiliate web that works, decide on what product you love and want to promote. My favorite example that I refer to often, is cloth diapers. 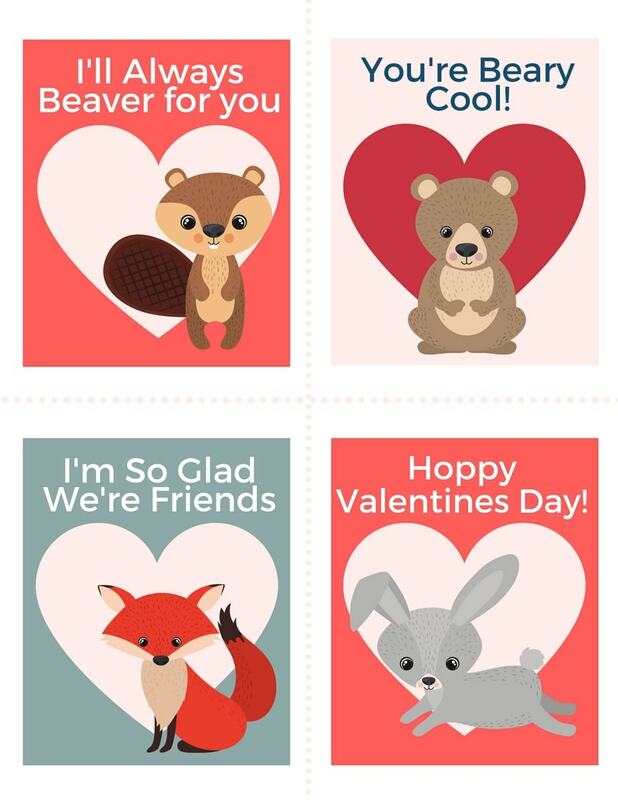 So, let’s say you have an affiliate link to a cloth diapering company that you love. One thing you can do is to go back to any post you’ve written that has the words “cloth diaper” in them and add your affiliate link. This is a more obvious way to use your affiliate links, but those links are unlikely to get very many clicks, and they probably won’t make you any real money. Instead, let’s create a web of content about cloth diapers. And not just any old random posts about cloth diapers. No, this should be done strategically and well thought out. You want to brainstorm a list of top converting content that all relates to your main affiliate link. 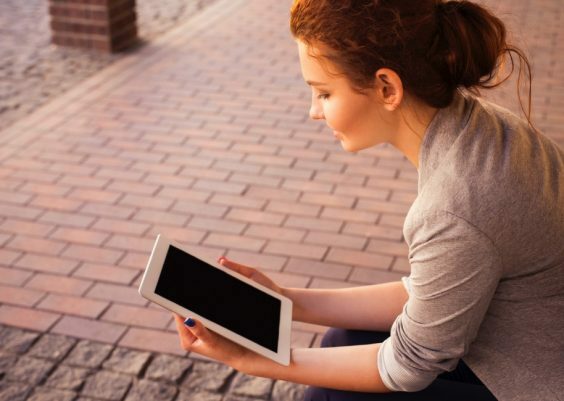 Let’s take a look at a few things to consider when creating your content web. When creating your content think about user intent. This means, if someone is searching for a particular phrase in google, what is their intent using that phrase. For example, if someone searches “what is the best cloth diaper brand?” It’s pretty safe to assume they are in the market to buy cloth diapers. They want to know which brand they should get, and are hoping to find a useful article to help guide them to the best product. So, a post titled “The best cloth diapers to buy” would be something they would find useful. This post should go onto your list of content to create. Another big thing to consider when brainstorming your web of content is their potential to interlink. You want to be able to link to your other posts on the same subject within those posts. Of course, they won’t all flow naturally, but you should be able to easily link 1 or 2 of your other posts that promote the same product. I’ll demonstrate further in just a few moments. To really be successful with your affiliate marketing strategy, you’ll want to show your an authority on the subject. Your audience wants to know that you know and understand the product and that you are an expert on the subject. This will give your readers a reason to trust your opinion. 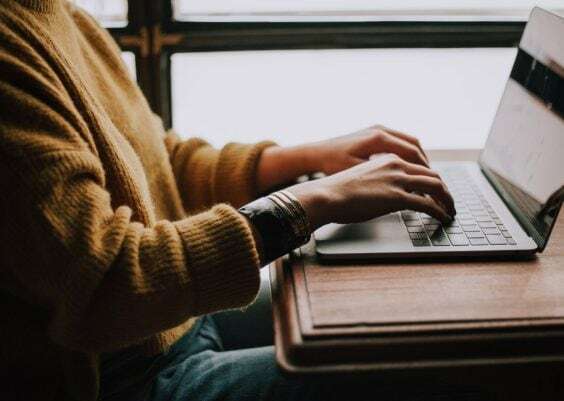 To do this well, you’ll need a few epic pieces of content (well research, long and very helpful) that will act as your pillar to your affiliate marketing product. In addition to looking like an authority to your audience, you want to be an authority to Google. Your epic content is what will get shared and linked too, and will rank higher in google than shorter, non-epic posts. Here is an example of a sticky affiliate marketing web. 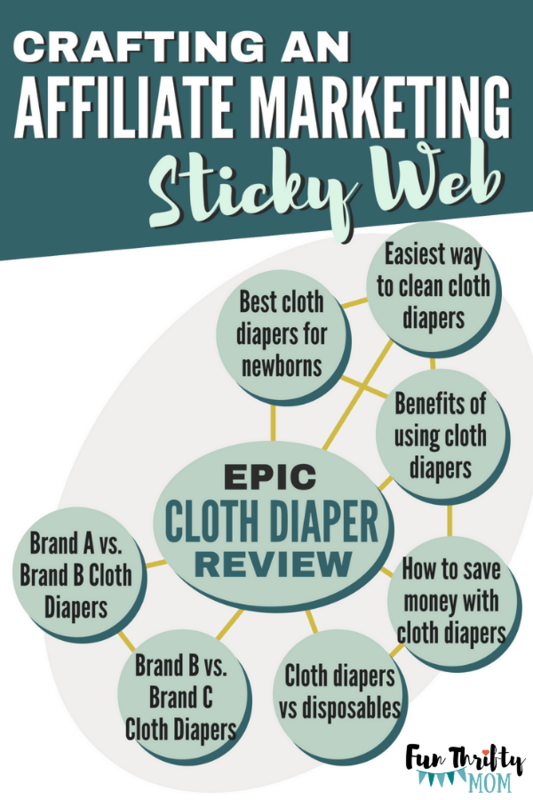 The diagram above shows a great content web to help you promote cloth diapers. By focusing on so much related content, you show that you have authority over this area. That you have experience and knowledge. 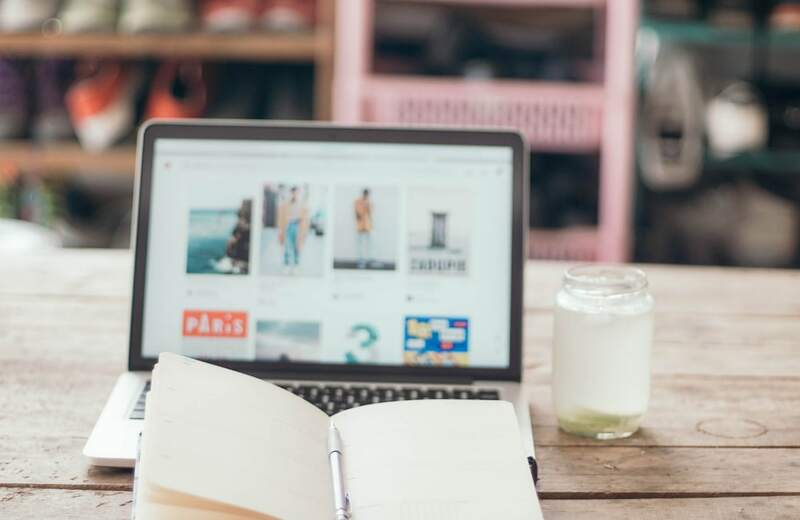 You have made it easy for your readers to continue finding great content on the subject, all while staying on your site, and increase your affiliate sales. Of course, there are other factors that go into this. Working on promotion and SEO are important to getting actual traffic to the pages. But crafting content in the way above will improve your SEO naturally and will be helpful over time. If you are ready to take your affiliate marketing game to the next level and start making more money, I cannot recommend Making Sense of Affiliate Marketing enough! This course will help you! It goes over everything you should be doing to make a real income with affiliate links. This girl has it down to a science and helped me dramatically as a new blogger. I’m also impressed with her down to earth-ness (Being that she regularly makes over $100,000 per month) because a perk of buying her class is access to her facebook group mastermind, and she is always in there answering questions.